​﻿My name is Bob Boyer, and I am running for Jefferson County Assessor. I believe I am uniquely qualified to serve in the role of Assessor. I believe the office of County Assessor should work FOR YOU, and not against you. I have worked hard to help create a conservative model of government for Jefferson County while on the County Council. I look forward to bringing the same, common-sense, conservative ideas to the office of County Assessor. 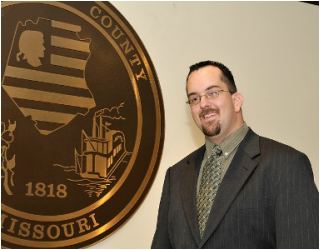 I would like the opportunity to serve you as County Assessor, and I ask for your vote on November 8th.